Major Crimes returns tonight at 10pm to TNT for a ten episode summer season. 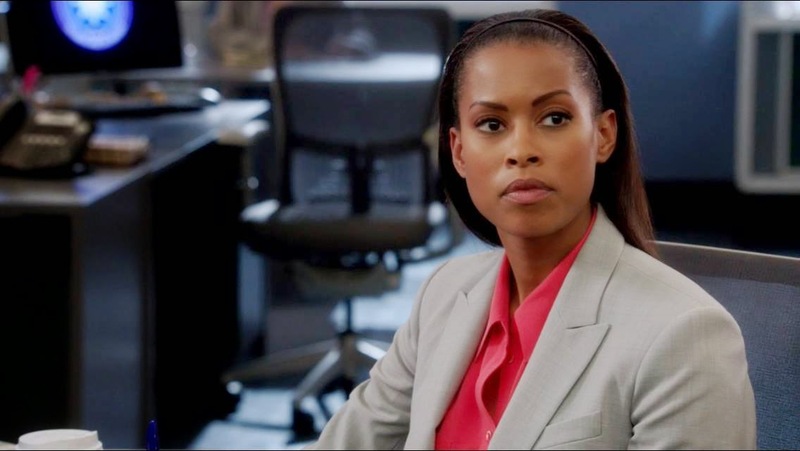 Actor/Director/Singer Kearran Giovanni, who plays Detective Amy Sykes, took time out of her busy shooting schedule to answer a few questions for us about her role and the show. You may remember Kearran as Dr. Vivian Wright from the long running soap opera One Life to Live. Or from one of her many roles on Broadway, including staring alongside Hugh Jackman in Hugh Jackman: Back on Broadway. 1) How did you get the role of Amy Sykes? Well, I was in NY at the time doing Anything Goes on Broadway. I remember getting the breakdown and the sides from my agents and thinking "this is it. I am Amy Sykes" I auditioned there and asked my husband if he would be willing to relocate for my job. The answer was Yes! And here we are. 2) This show has a female boss in Sharon Raydor, played by Mary McDonnell, but the squad is predominately male. How does it feel to be the only other woman in the squad room? You know, we try to keep everything so authentic on the show. One thing you can't create is chemistry. We have such a great dynamic. The boys are all like my older brothers. They take care of me and are proud of me when I score. Also, having Mary is the best. With woman...all you need is one. We can just look at each other and know what the other is thinking. 2) What is the best thing that has happened to you as a result of Major Crimes? Moving to LA and supporting my family through acting. When you start in this business you learn it has so many ups and downs. Knowing that the "job"(it never feels like work) of acting has brought so much to family is so fulfilling. 3) What are looking forward to most this season? I know we find out some of Amy's likes and dislikes. Hoping to share more of who she is and round out her personal life. 4) What do you want your fans to know? That I pinch myself every day. That we care and are thrilled when anyone acknowledges their love of the show. That my other career choice was OBGYN. That I am a neat freak except in my car..it looks like I'm hiding dead bodies in there. A big thank you to Kearran Giovanni for taking the time to answer my questions. Don't forget to tune into the Major Crimes Facebook page tonight to chat with Major Crimes show Co-Creator and Executive Producer, James Duff and the ENTIRE cast of Major Crimes. The chat starts at 9pm EST/6pm PST and the show starts at 10pm. You can find Kearran on Twitter @KearranGiovanni. 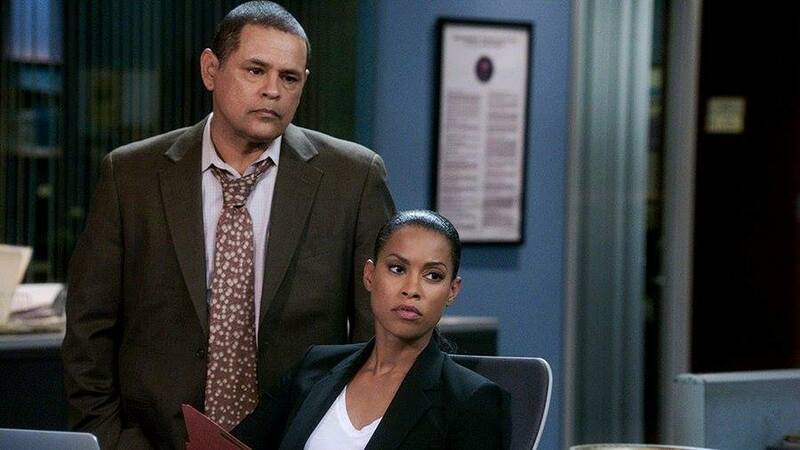 Don't forget to come back next week for another Major Crimes surprise interview. This is a great show and Sykes is such a fun character. It's cool to read her interview and to know that she pinches herself every day because she loves what she does for a living! Fabulous interview. I am so excited that Major Crimes is coming back tonight. She's a great character. I love her.